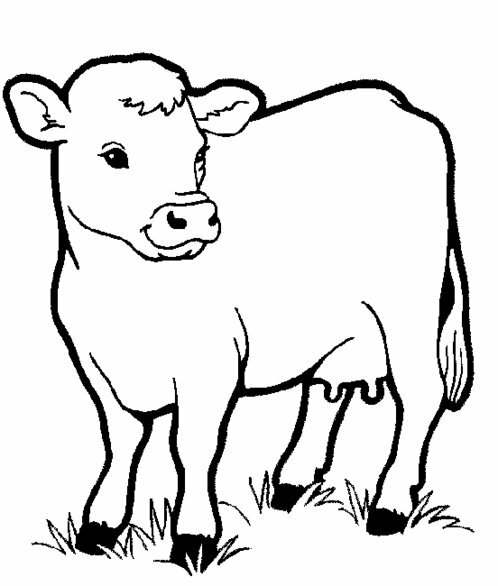 Description: Vector Clip Art Farm Animal Set If you see any erros this clipart image should be flagged please write me about the issue. You can contact us via contact form or by sending the alert report. Click "Report this image" and the contact form will appear.